If you looked at BMW’s line-up 10-years ago, reading the headline that they’ll be producing 26 new M (both “pure” Ms as well as M-Performance models) would sound absolutely insane. Back in 2007, BMW’s lineup consisted of the 3, 5, 6, and 7 series along with the X3, X5 and Z4. To narrow that down even further, only the 3, 5, 6, and Z4 had M-variants. Fast forward to today, and given BMW’s vastly expanded lineup along with their M-division given the green light to sprinkle their love on many of their cars, we’ve been able to drive some very spectacular cars that you used to only be able to dream about. 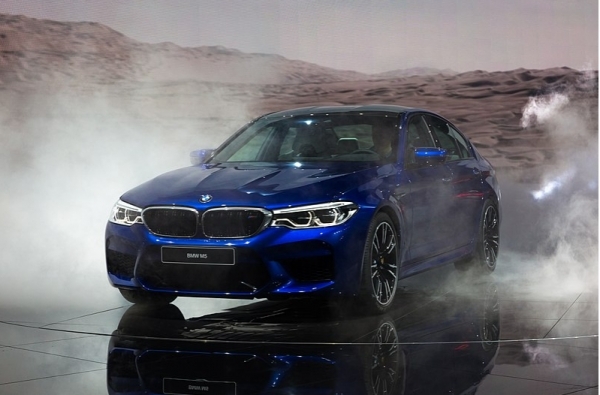 BMW M chief Frank van Meel explained that of the 26 new cars, 11 will be full blown M cars while the remaining 15 will be their M Performance little cousins. While Meel explained there must be a demand for the up coming models before they fully commit, BMW’s latest strategy of tweaking their line up to include sportier variants of their basic cars have gotten their customers excited again, especially in today’s saturated German car-climate where Audi and Mercedes are constantly in a 3-way tug of war. While we won’t get into the exact details and speculations of the cars to come, we do know that a push for 26 new cars in that short period of time will surely create a ripple in BMW’s used car market and we’ll be the first to see the trend. We’ve noticed that when BMW releases a new M car, naturally, customers with the previous model want to be the first ones on the block with the shiny new model, sparking an influx of trade ins of yesterday’s M cars. While there is never any doubt that new M cars have traditionally set the bar for striking a perfect balance between performance and luxury, the now “old” M cars are also just as popular with enthusiasts looking to buy into newer technology and thus the cycle continues. All we know is we can’t wait to see what BMW has to offer because it always results in customers looking to bring in their very exciting cars to trade up!